We’re completely dedicated to providing the highest level of golf improvement to EVERY golfer, whether you’re just starting your golf journey or you’ve been playing for 50 years. 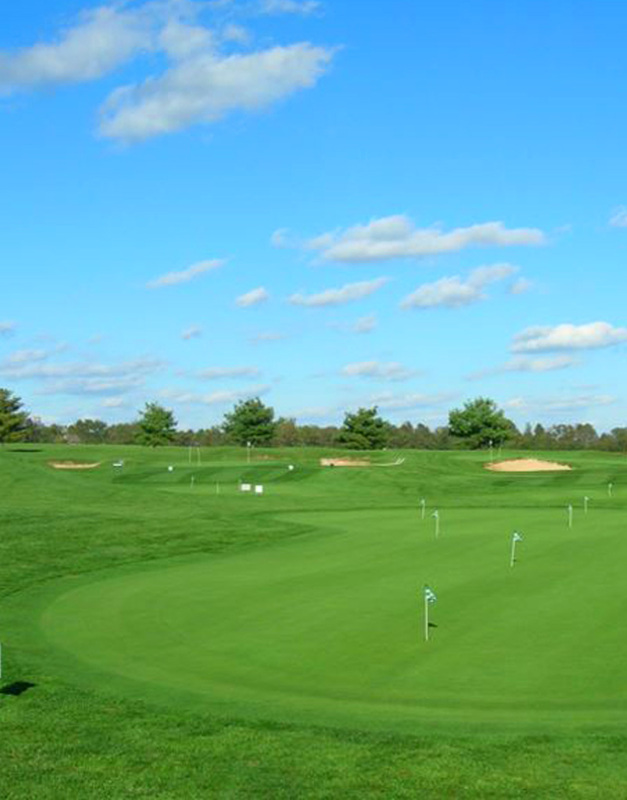 Home of Golf Digest’s Top Ranked Instructors, YEAR after YEAR! 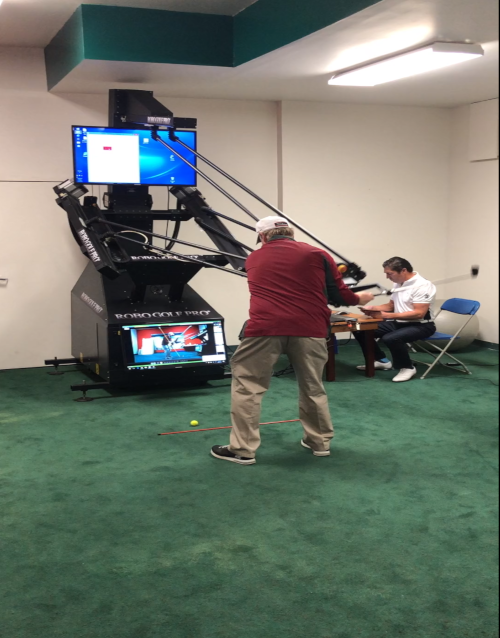 Man O’ War Golf now has a RoboGolfPro®. RoboGolfPro® is the first and only swing trainer that allows golfers to "FEEL" their ideal swing. What could take hours in conversation, practice and video review can now be created in moments with RoboGolfPro®. For a new student after your first RoboGolfPro® lesson, you will instantly learn what has taken golfers years to achieve! We now have the technology to shorten the learning curve and grow the game of golf without taking years! RoboGolfPro® can have a new student easily scoring in the 80's in less than a year without taking the time out of your busy schedule. 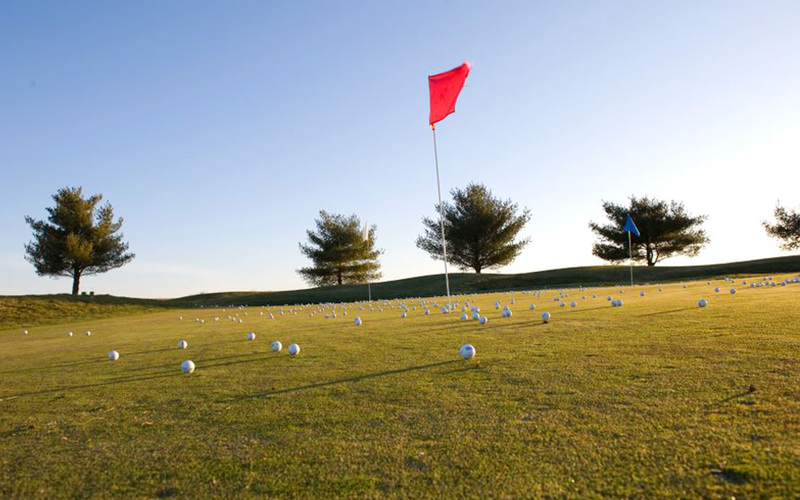 Click here to learn how to schedule your lesson with the RoboGolfPro® and what to expect! Our Memberships Are Perfect for the Player That's Just Getting Started and the Player Trying to Make the PGA Tour!